Artificial Intelligence is advancing at neck-breaking speed and taking over every industry. Innovative thinkers are taking advantage of AI and leaning more on technology to transform their businesses. Whatever business you are in, AI can help you to beat the competition. 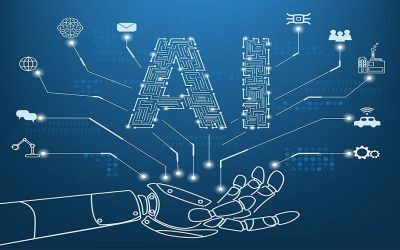 Here are some ways in which AI will aid your business. Customer satisfaction and experience determines the success of your business. Satisfied customers become your loyal brand advocates and eventually increase your sales. AI-enabled chatbots are gradually taking over customer service interactions. Unlike human beings, the smart chatbots are designed to understand client inquiries and provide immediate responses. These tools do not suffer from fatigue, and you can use them to offer customer services 24/7. They are also automated to efficiently conduct simple transactions such as exchange and return of already purchased products. Custom application software is used in the creation of more effective and targeted marketing campaigns. Analytics tools powered by artificial intelligence have proven to make use of large amounts of data to provide valuable insights into consumer behavior. With relevant information and a better understanding of consumer trends and patterns, you can create customized messages, which are more effective. Your business will be able to reach most clients effectively and get their attention through effective marketing. Artificial intelligence can perform repetitive, tedious and time-consuming tasks. This will give your employees more time and energy to focus on the innovative duties that cannot be well handled by robots. Routine tasks such as managing schedules or processing inquiries could be covered by AI and save many staff-hours that could be utilized elsewhere. Human resource managers have gradually accepted the use of AI to speed up the recruitment processes. The AI- backed tools are automated to filter through candidate’s resumes and find the best. Every business determines its success through the sales made and the progress made in conversion rates. 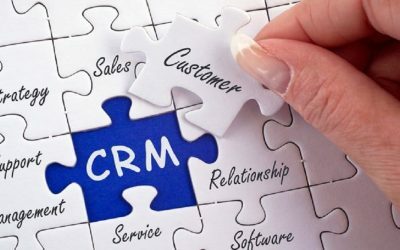 For instance, the computer vision, an AI-supported tool, helps you to keep your revenue engine running. It allows shoppers to purchase intelligently by suggesting other associated products based on graphic similarity. It also aids in tracing products using photos instead of searching by text tags. These tools have simplified the process through visual discovery. This leads to enhanced customer experience, satisfaction and improved conversion rates for the business. According to economic models, many companies observe the moves of the industry leader before making a move. This is not enough today. To stay ahead of the competition, you might need to be more innovative and act smarter and faster. You will have to study the market, its behavior, response and also observe how your competitors are performing. The competitive intelligence will help you monitor your competitor’s moves and adjust accordingly. Do you want a reliable business application? 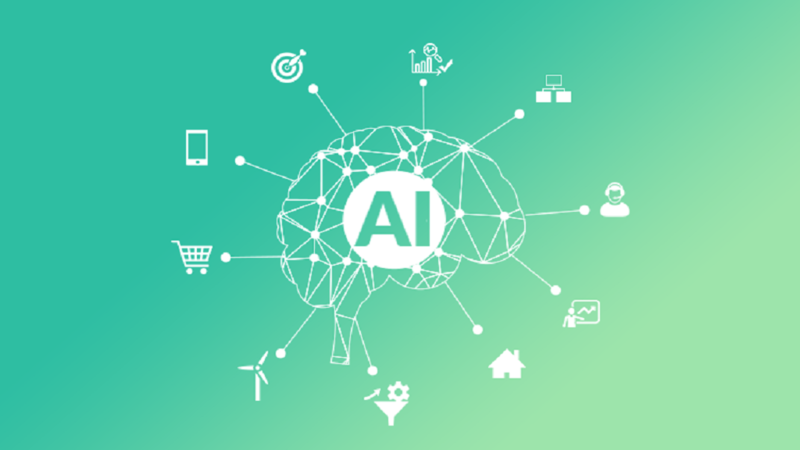 Well, AI can improve the software development process and enable you to meet your business goals. It also monitors marketing activity across all business platforms, identifies your competitor’s strengths and weaknesses and monitors sales. With all this useful information, you will be better placed to make informed decisions for your business. Artificial intelligence has supported software development industry. You can develop custom applications that you can use to study and analyze social media activities, news, reviews and other information that affect your business. It can also help gauge the public sentiments about a particular service or product without directly asking for reviews. You can also develop an application for opinion analysis, which enables you to get a better understanding of your target market, study their pain points and address any issues early enough. With minimal help from an expert, you can engage in custom application development and use it to propel your business to the next level. For instance, you can develop an application to collect data such as client demographics to group your target clients and serve them better. You have higher chances of succeeding with customized strategies that suit every small group rather than working on assumptions that fit the entire target market. Incorporating advanced machine learning can help you train your sales team and offer them the right tools to enhance their performance. Artificial intelligence powered tools will accurately capture and analyze customer interactions and identify the best sales strategies. In turn, you will capitalize on the best strategy and train your sales team on how to close deals faster and better. Artificial intelligence is gaining popularity in every industry. It is not only common in the tech-savvy companies but also in the average, small sized companies. If you want to improve the performance of your business and beat competition, AI is the way to go.